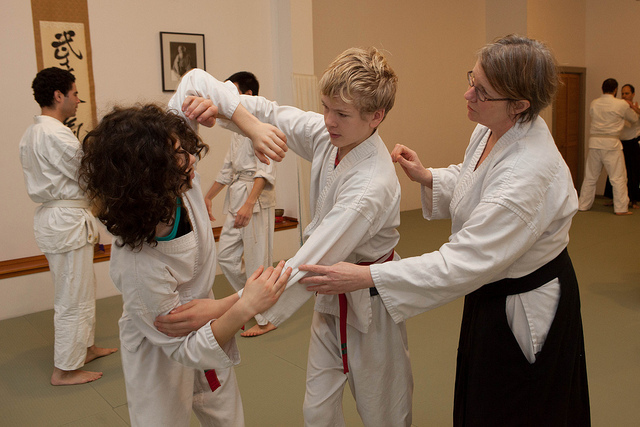 The dojo is more than a physical space in which to practice. It is a community of individuals coming together in the pursuit of self exploration and the goal of making the world a better place. Lifelong connections are made here as we witness amazing changes in one another.